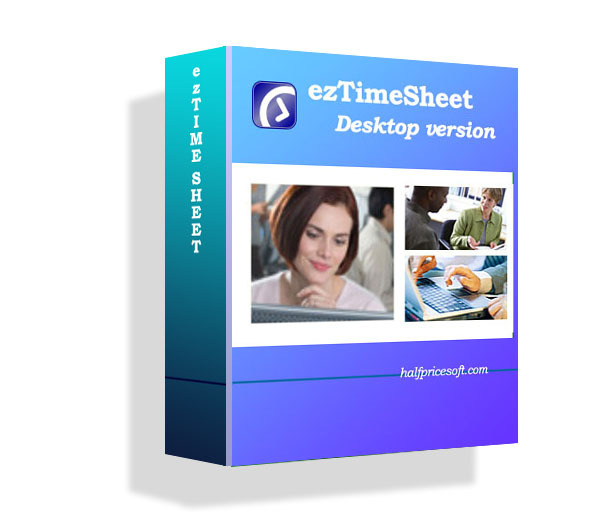 ezW2 software supports forms W2, W3, 1099-misc and 1096. It is compatible with Windows 8 system, 32-bit or 64-bit. It can run on Windows XP, Me, 2003, Vista and 7 systems too. Below are the 4 simple steps to printing form W-2 on white paper. If you have not installed this W-2 and 1099 software, you can download the trial version for free from halfpricesoft.com with no credit card needed and no obligation. You can follow the step by step online instructions to finish the installation in minutes. You can access Company Setup screen by clicking the top menu “Current Company->Company”. You need to enter the general company information here, such as Company Name, Address, Tax ID and others. If you need help, you can click the top HELP menu and click the HELP button on the form. You can access the employee list screen by clicking the top menu “Current Company->W2 Employee list”. You can add/edit/delete employee data easily. You can also import employee information quickly when using the import form by clicking the top menu “Current Company->Import W2”. - Click the 'Print W2' button to print the different copies for this recipient. Then you can print forms W2 copy A, B, C, D, 1 and 2 on white paper.